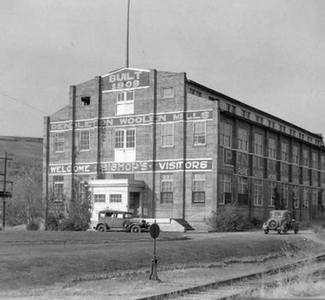 The Pendleton Woolen Mills stands on the same foundation today as it did in 1909 when it was converted from a scouring plant to a woolen mill which made bed blankets and robes. The Mill is open on weekdays for public tours at various times during the day. 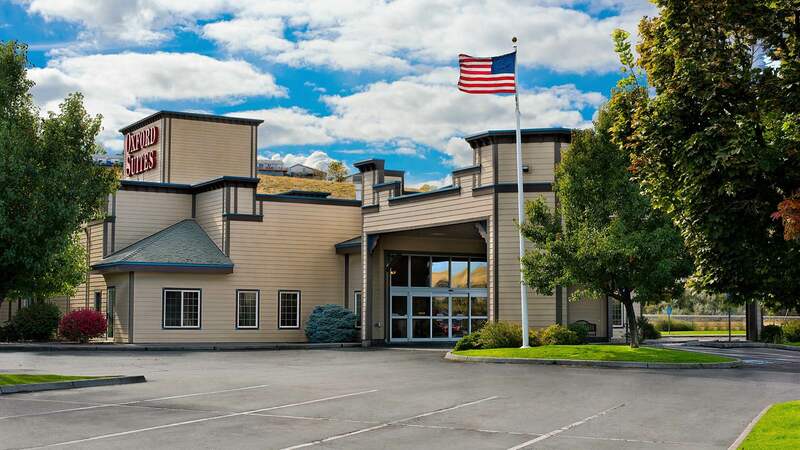 Enjoy the Mills and stay at the Oxford Suites Pendleton!